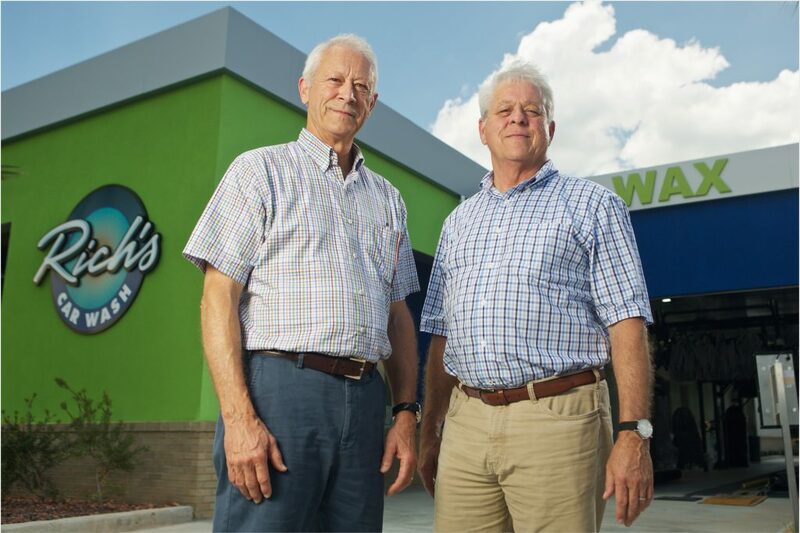 In 1976, the Richardson brothers opened the first Rich’s Car Wash location in Saraland, AL. Now, more than 40 years later, Rich’s Car Wash operates 14 locations across four states in the Southeast. Our sites provide a combination of services including express wash tunnels, full-service car washes, detailing, lube, oil and filter replacement and windshield repair. 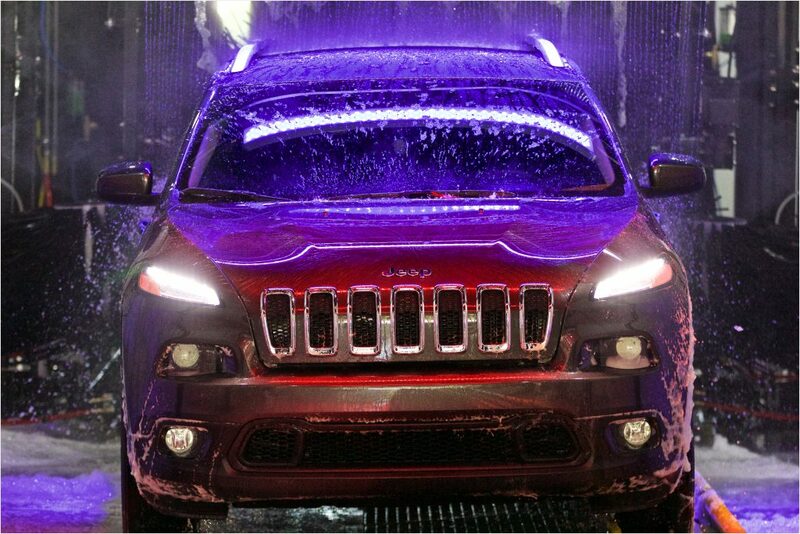 We also offer Unlimited Wash Club memberships and weekly specials to help you save money and keep your car clean! Rayford and Timothy Richardson started Rich’s Car Wash with the goal of combining technologically advanced equipment with good “old-fashioned” customer service in order to provide the cleanest wash and the best car washing experience in town. 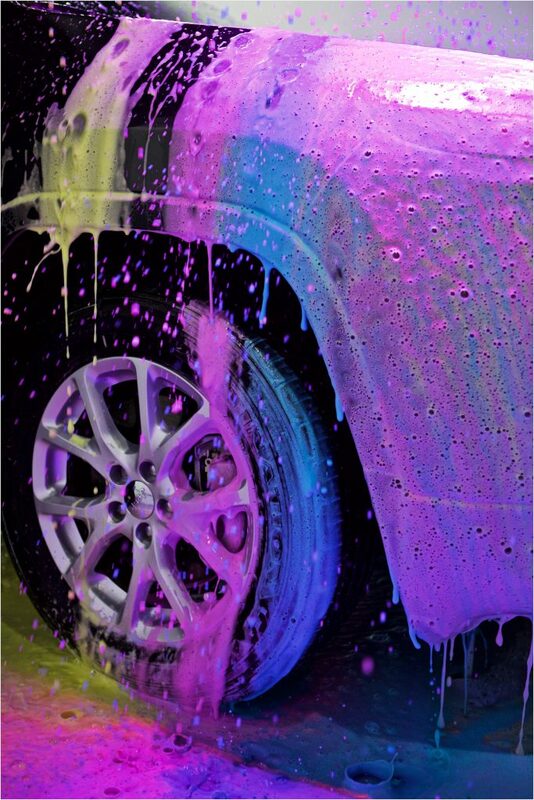 While each Rich’s Car Wash location may vary from the other with its range of services, they are all created equal. The Richardson’s vision holds true today, as all 14 Rich’s Car Wash locations thrive on the delivery of exceptional customer service and a clean, dry and shiny car. 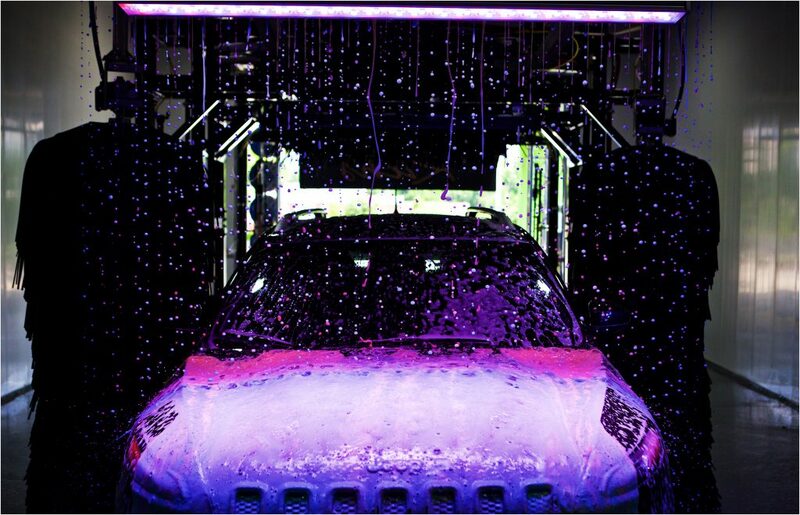 Did you know that a car wash can be environmentally friendly? At Rich’s, we’ve made sure that all chemicals used in our tunnels are biodegradable. We’ve also installed an innovative technology that captures the soapy water after a wash cycle, filters it, and then reuses that same water in future washes. That’s right, we recycle our own water! Many think that washing their cars at home in a driveway is the “greener” option, when really it’s not. The average home car wash expels 200 gallons of water into the driveway. This wasted water, full of soap and pollutants, then drains in the nearest sewer and eventually your waterways where it can cause problems for wildlife. In comparison, Rich’s water recycling efforts only use about 35 gallons of water per car. That’s a commitment to the environment every community can feel! 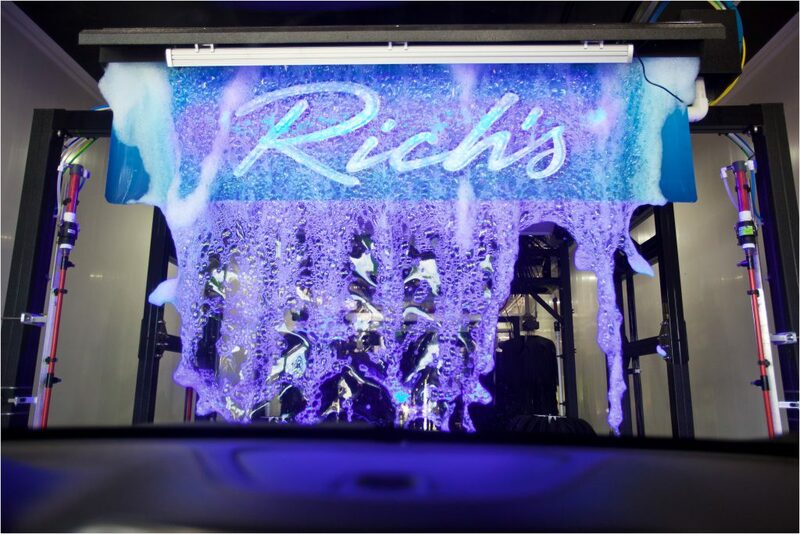 At Rich’s Car Wash, we value three things – People, Passion and Perfection. We practice our services with honesty, integrity and accountability. Our employees are engaged and driven, striving to exude excellence in everything they do. As for our services, quality comes first and we’re addicted to the details. It is our commitment to these values that helps us stay focused on the most important part of our business… YOU!